Hyatt Place is a kind of hotel that puts style, innovation and The Hyatt Touch(r) within everyone's reach. Our guests will enjoy a spacious guestroom with a 42" flat panel high-definition television, our signature Hyatt Grand Bed(tm), a plush Cozy Corner oversized sofa sleeper that is separated from the sleeping area, and complimentary Wi-Fi Internet access throughout the hotel. 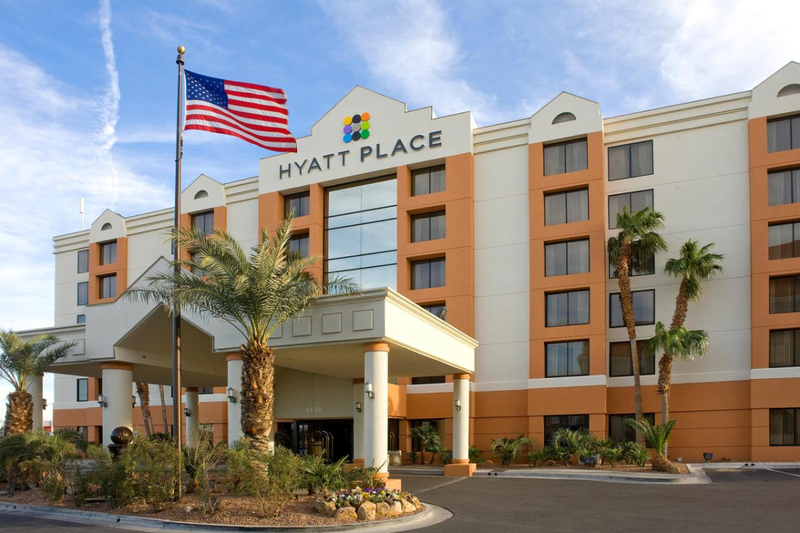 Hyatt Place Las Vegas also offers a complimentary breakfast buffet along with our 24/7 Gallery Menu and 24/7 Gallery Market. The complimentary Stay Fit(r) fitness center is equipped with state-of-the-art Life Fitness(r) cardio and strength equipment. Featuring the most advanced LCD touch screen consoles in the fitness industry, the cardio machines let users watch their TV programming while exercising. 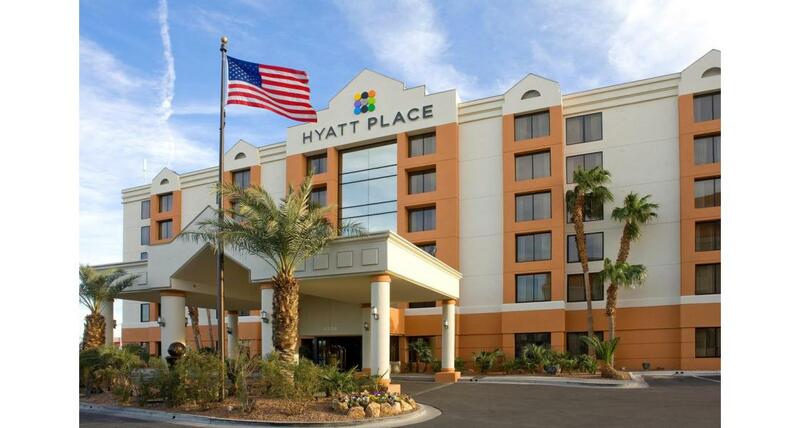 Hyatt Place Las Vegas is in the heart of the action. We are adjacent to the Hard Rock Casino, the University of Nevada Las Vegas and the Hofbrauhaus German Restaurant and Beer Garden.